The Delhi Metro Rail Corporation (DMRC) said between the opening of a corridor of the Magenta Line in December and a section of the Pink Line in March, ridership have seen an upward trend. The operational span of the Delhi metro network has now expanded to 252 km. 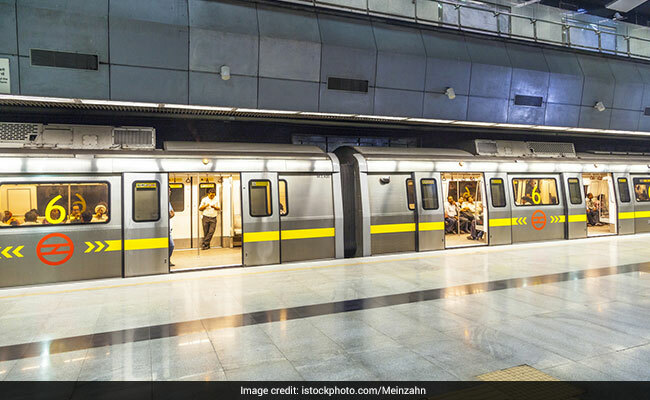 New Delhi: After a drop in average ridership last October, Delhi Metro has posted a steady rise in the figure, with nearly 27 lakh commuters taking the rapid transit network daily in February, officials today said. The Delhi Metro Rail Corporation (DMRC) said between the opening of a corridor of the Magenta Line in December and a section of the Pink Line in March, ridership have seen an upward trend. The total number of interchange stations has now grown to 16. The average daily ridership of the Kalkaji Mandir-Botanical Garden section was about 45,000 in January, it said. In February about 49,000 passengers travelled by Magenta line everyday which indicates that in the rest of the corridors, there was an increase of over 30,000 every day, the DMRC said.